There are various types of elevated platforms; each of them is designed for a specific purpose or task. Most important of these are designed for working at a height whether in a factory or at a construction site. These are also called hop-up working systems. They are one of the most useful access platforms. This is because workers can use them for different heights. They are commonly used by home decorators and painters to reach the upper parts of the walls and ceilings. They come with a lock system so you can easily adjust at the required height and lock it. This way there is less chance of an accident. These are a more useful and safer substitute for conventional ladders. Similar to folding work platforms, they are used for accessing higher areas. This platform can be 2 meters high and it comes with guard rails which makes it safer to use. When using a podium platform there is a lesser chance of falling as compared to ladders. 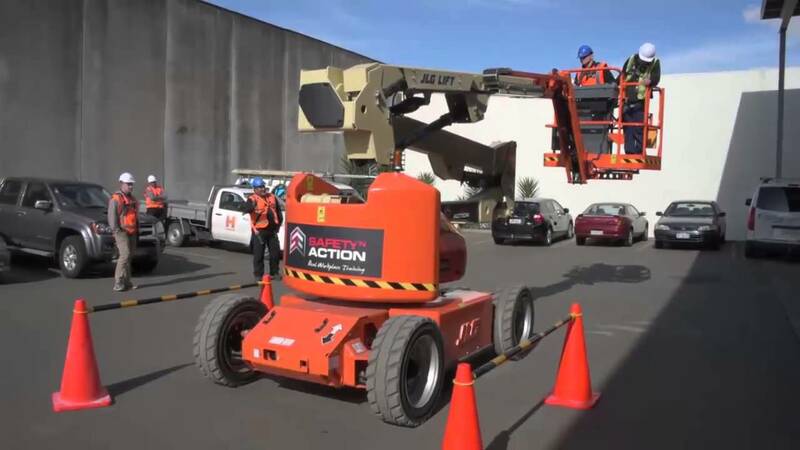 Powered access platforms are also known as aerial work platforms. These are made from elevated working platforms that are powered with the help of a mechanical device. This type of platforms are a lot safer than other elevated work platforms and can easily be used to reach a height of up to 10 meters. Moreover, these can easily be operated by single workers. Apart from these platforms, mobile access towers and edge protection systems are also used on construction sites.